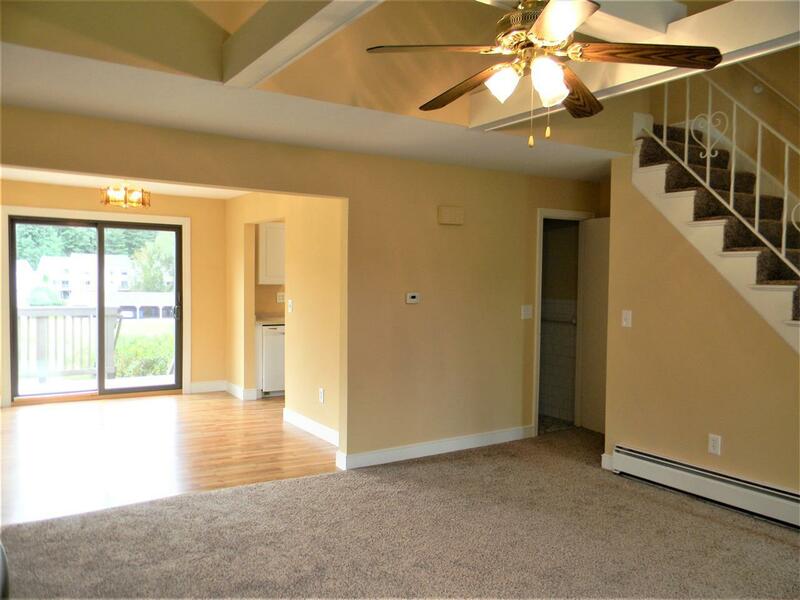 Like-new construction in an affordable Condominium. 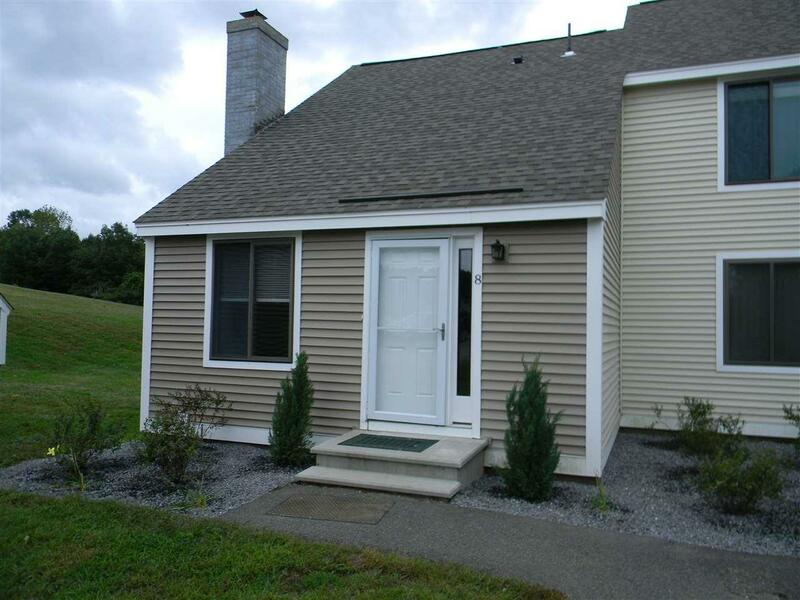 Completely renovated, end-unit Condo at Rolling Meadows in Londonderry. Surrounded by well-maintained open space and fantastic views, this home is great for the first-time buyer looking to gain equity and not pay rent, or someone looking to downsize and live life lean. The list of renovations is long and complete; new carpeting throughout, new front entrance tiled floor, new wood flooring in the dining room and kitchen. Kitchen has some new appliances, new granite countertops, new cabinets, new sink and fixtures. Every wall within the home has been refreshed with new paint. Half bath has new toilet and fixtures. Basement has been renovated with new carpet, paint, lighting and even has a cedar storage closet. Utility room with laundry too. 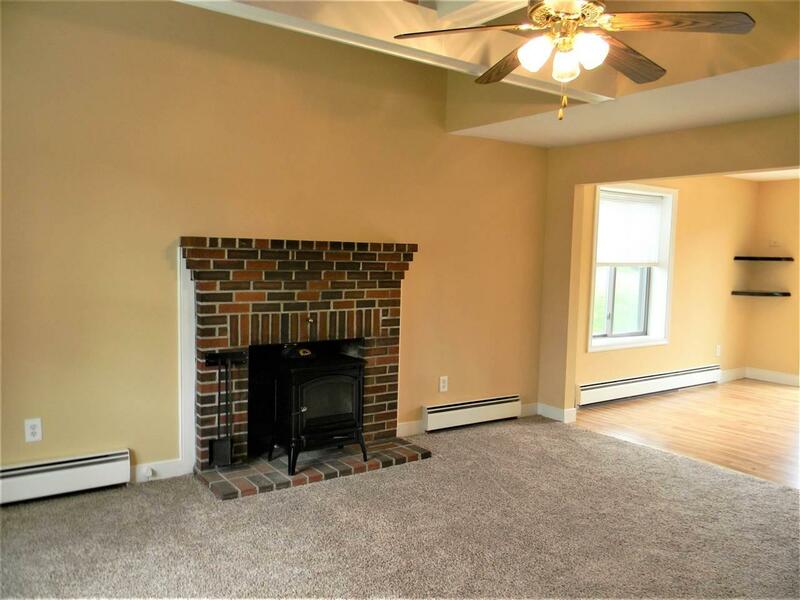 Great location, great schools and close to all the Route 102 retail stores and Route 93 but off the beaten path. Courtesy of Roger Howe of Bean Group / Bedford.